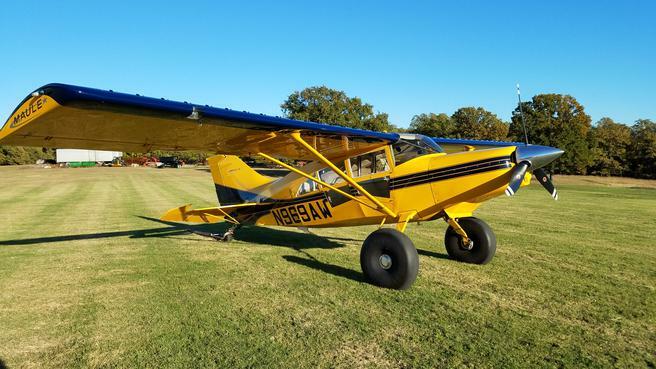 1950 Piper Super Cub PA-18 TTAF-2126 SMOH-126. Lycoming 0-320-A2B. Becker COM and Txpndr, PM1000 Intercom. Always Hangered. Annual Due 3/2014. Airplane is a 9.5/10 throughout. Won " Best Custom Classic" at Sun-N-Fun 2007. Made Trade-a-Plane Cover. If you want one of the nicest Super Cubs on the planet this is it! Please look at Logbooks and Spec Sheets Below. This is one of the nicest Viking's I have come across and priced right. Ferrari of the sky with the interior to match! 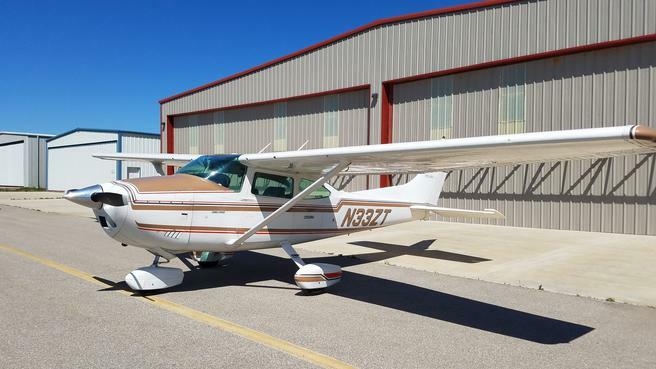 Century II Auto Pilot, Dual TKM 170 Nav/Coms,King Audiopanel, King KR86 ADF, Magellan Skynav 5000 GPS, King KT78 Transponder, 4 place intercom, electric trim,new tires, new windows, overhauled vaccum pump, recent hydraulic pwr pack,new zeftronics voltage regulator, DIGITAL CHT/EGT, Exterior:Very good Condition.Professionally touched up in 2005 7/10. Interior: Beautiful custom seats, headliner, and sidewalls in white leather with red accents, new red carpet to match 10/10!!!! All AD's up-to-date including the recent P-lead reroute AD. Annual Due 10/2011 Current IFR check.Hangared in Central Texas last 11 years. If you ever wanted a Viking this is it!!! Must Sell !! Jacobs R755B 275hp TTAF/SMOH 277. Fresh overhauled carb.Beautiful Custom Sensenich Prop. King TR661A txpr. 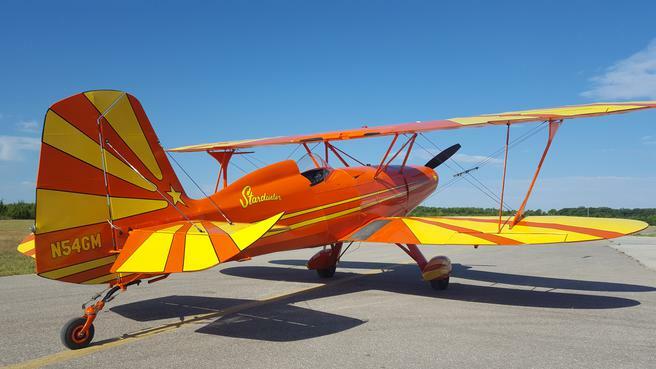 Custom built for legendary airshow performer Bob Sears. He flew this airplane on the airshow circuit in the early '90's. 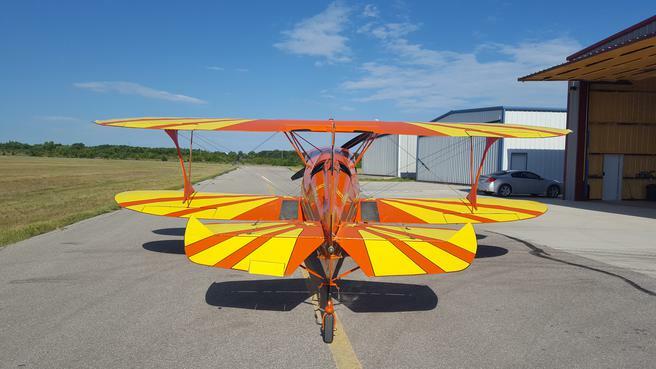 The airplane has recently gone thru a partial restoration and has test flown. Lots of new fabric.All new paint.Top wing rebuilt. Smoke tank.Work done by Priority Aviation (Mena, AR) It still needs a few items to be completely airworthy. 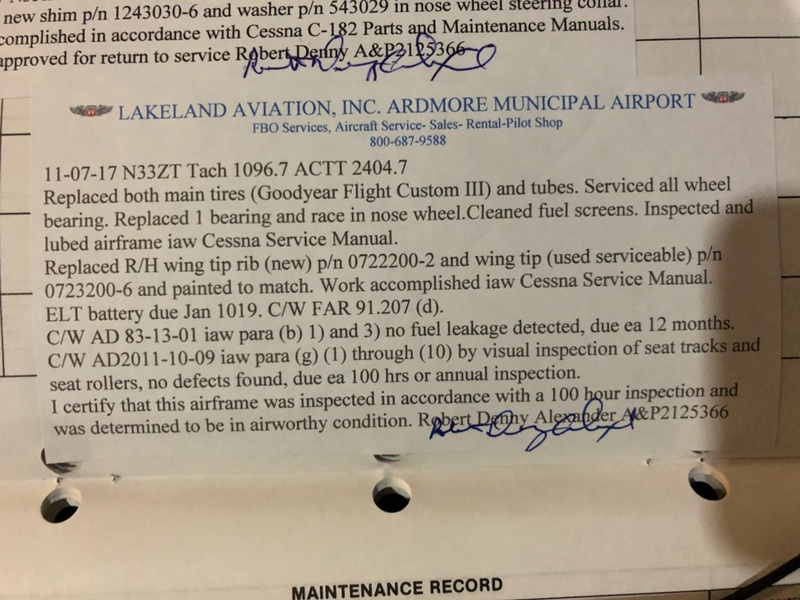 We have pictures of the work performed plus reciepts.The airplane will be sold as a project with very little needed to make it flyable again. The owner has spent a lot of money and has moved out of state. 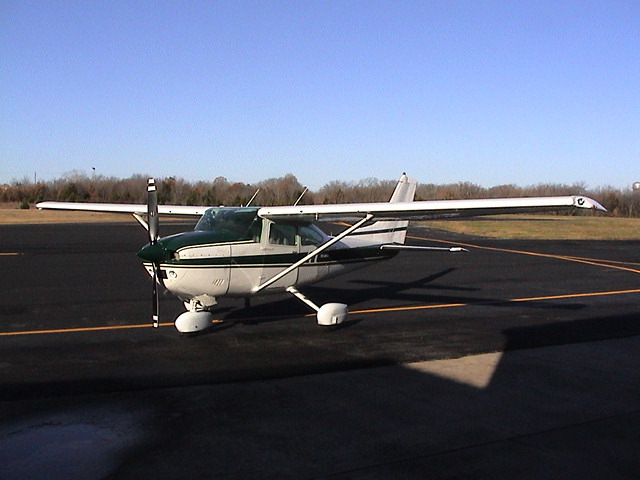 Airplane located in Mena, Arkansas. Call for details.... Bring Offers! 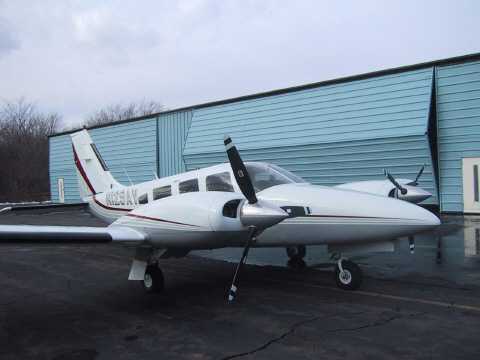 1974 Piper Cherokee PA28-140/160HP IFR!! 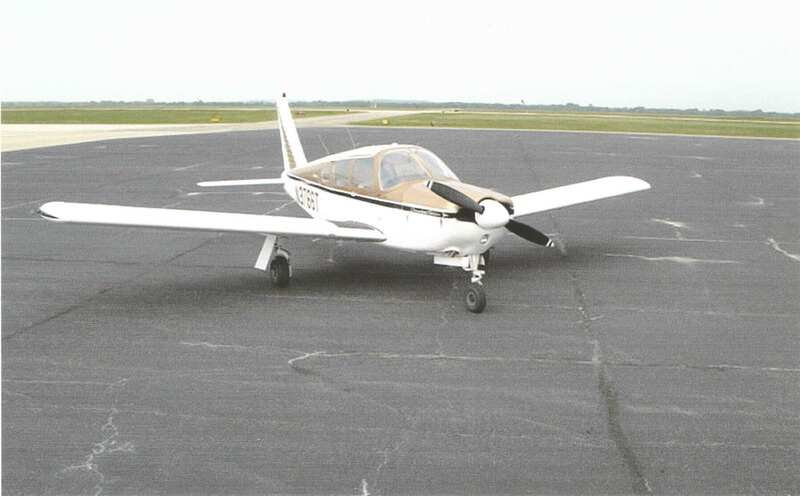 1974 Piper PA28-140/160 TTAF-7650, Lycoming 0-320-E3D 160HP SMOH-785 Overhauled by PennYan in 1997, Sensenich Prop SOH-367. 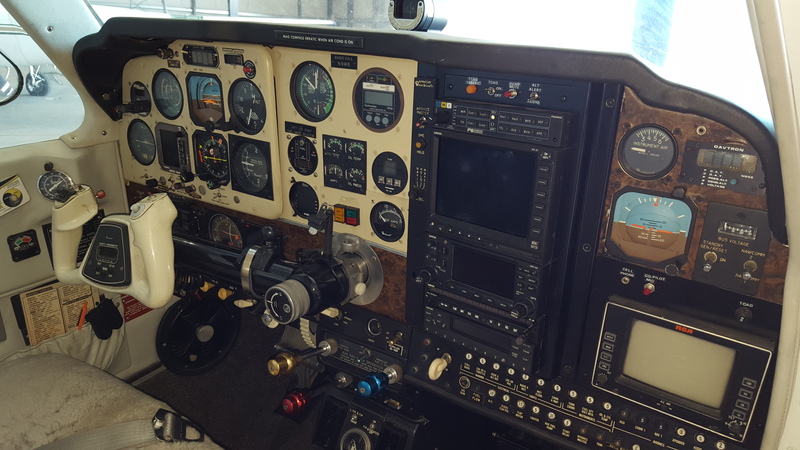 Avionics- KMA24, KX170B, TKM170B digital, KN62A DME, KR86 ADF, KT76A Txpndr, Dual NAV ind Single GS, PM1000 intercom w/music input, JPI700 ENGINE MONITOR! !, Avionics master switch. Reiff Engine Heater w/ Cyl Bands, New Concorde RG25 Sealed Battery, Hard Wired Garmin Power Plug, Shoulder Harnesses, The New AD 2010-15-10 just complied with, All Compressions in the 70's, All New Aileron Hinges, Paint in the last 10yrs, Most Interior Done in last 10yrs.Pitot Static Due 1/2012, Txpdr Due 1/2012, Annual Due 11/2011. 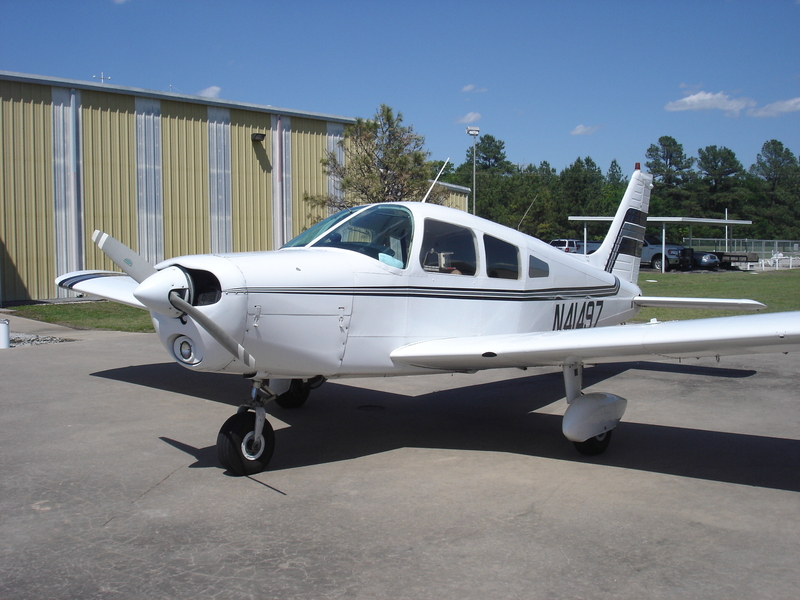 Owner trained and recieved his IFR ticket in this airplane and is ready to move up.This would be a great first airplane for someone, or an IFR trainer. Excellent Maintenance!! All Logs Since New!! Always Hangared! Located is Southern Oklahoma. 1954 Piper PA-18-160 Super Cub LOADED!!!! EI Digital Tach, EI Digital Volt/amp, EI Digital oil pressure, EI Digital EGT/CHT, Sigtronics SPA400 intercom. Excellent Paperwork. Annual Due 5/2012. 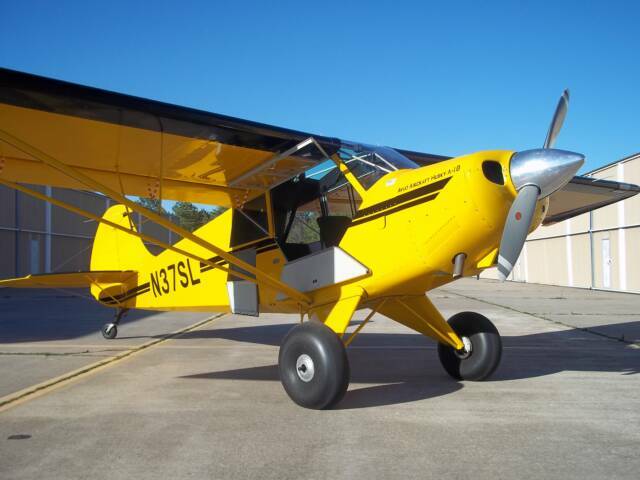 Please open spec sheet to view more about this fantastic Super Cub. Might trade for later model 182. 1960 Beech 33 TTAF- 7182 SMOH-290. Recent OH. Always Hangared! Tip Tanks! 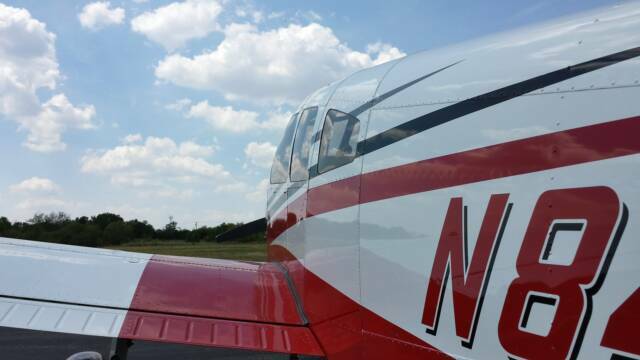 1967 Piper PA-28R-180 Arrow Low Time! 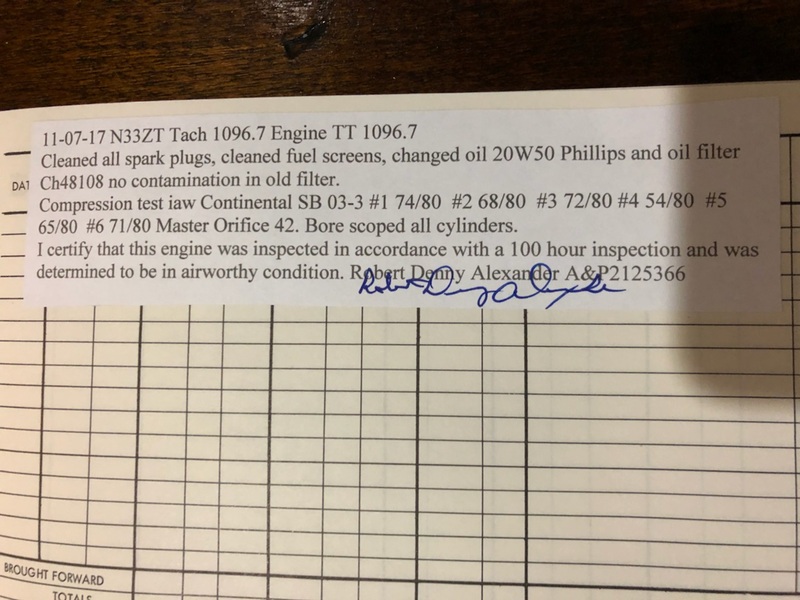 1967 Piper Arrow TTAF-3000 SMOH-850 Prop-850 SOH Fresh Annual Inspection. Garmin 430, Garmin 340 Audio Panel, King KX155 nav/com, King KT76 txpr. Always Hangared. Paint/Interior (6/10). Owner needs this airplane to move. Call me with questions or offers!! S-Tec 30 Autopilot, Horizon P-1000 Digital Tach, Insight Strikefinder, LR Fuel 88gal, Pulselights, Stdby Vaccum. Annual Due 4/2012, IFR Cert Due 12/2012, Always Hangared, All Logs. All engine compressions in the 70's, Engine was overhauled in 2007, AD's all complied, NICE!!! Garmin 430w GPS, GMA340 Audio, GTX327 trpdr, GI106A indicator, JPI EDM700 Engine monitor. Engine Overhauled in 2007 with brand new ECI cylinders and new cam. Slick Mags, All compressions 72 or better. Paint and interior in great condition. Always Hangared. Flown Regularly. Complete Logs. AD's complied. 4pl intercom. Recent Paint. Owner bought another airplane. This one has to go! King KY97A Com, Garmin GTX327 Transponder, Sigtronics Intercom, ELT. Excellent example of a new generation Decathlon. 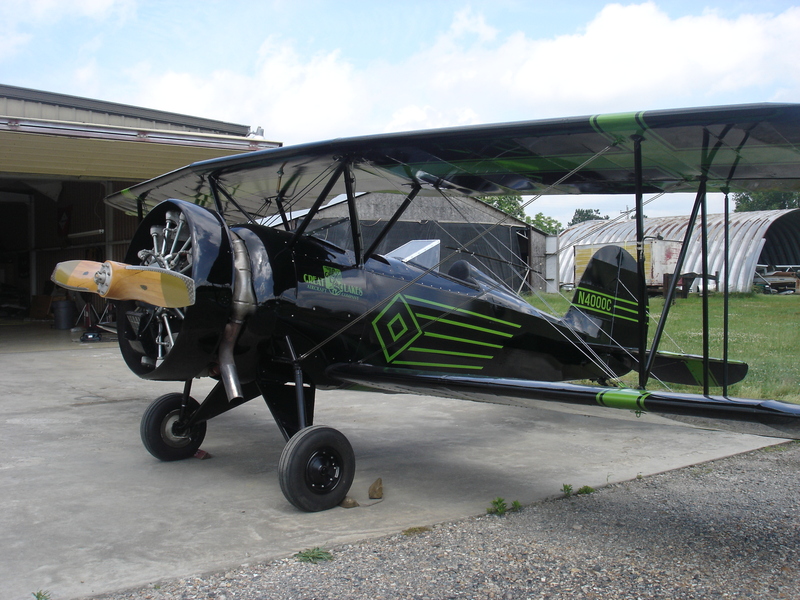 The airplane went back to the factory in 2009 for a lot of updates, SB's, and touch-up including a wing re-paint. Wheel Pants Included (not installed). Owner bought a Maule so the Decathlon has to go! Please review the logs and documents for more information. 1976 Mooney M20C TT-6620 SFOH- 545 Lycoming Factory overhaul. 3 blade McCauley Prop. Electric Gear. Recent Interior. Nice Paint. King KX170B's,Garmin 560 w/Traffic. Always Hangared. Excellent Maintenance. Annual Due-8/2013. Make Offer. Aircraft Located in Southern Oklahoma. 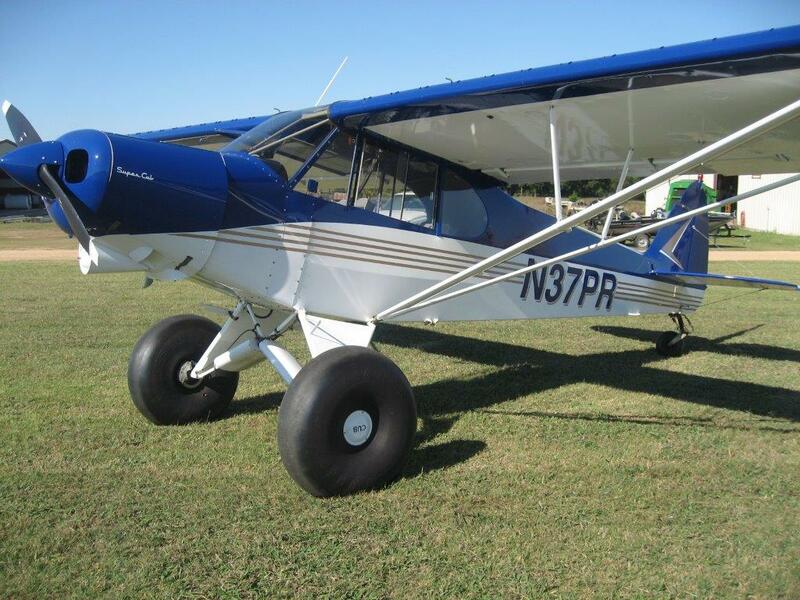 1950 Piper Super Cub PA-18 Show Winner! 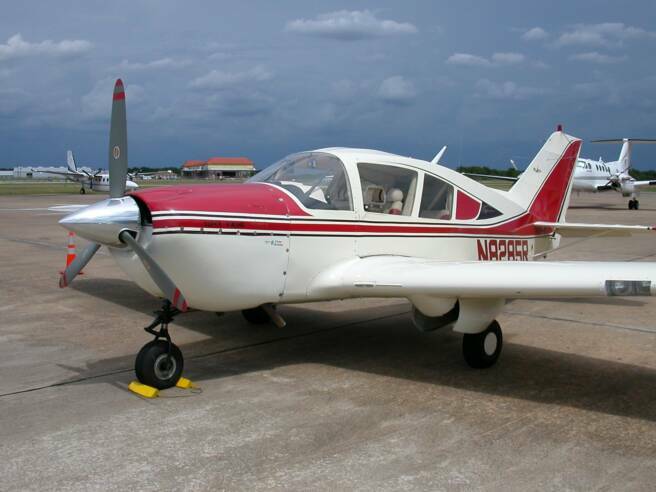 1976 Piper Warrior TTAF-5135, Lycoming 0-320-E3D 150HP SMOH-970 Overhauled by G&N in 2001. Outstanding Paint and 2-tone Leather Interior (2008) with all New Plastic. 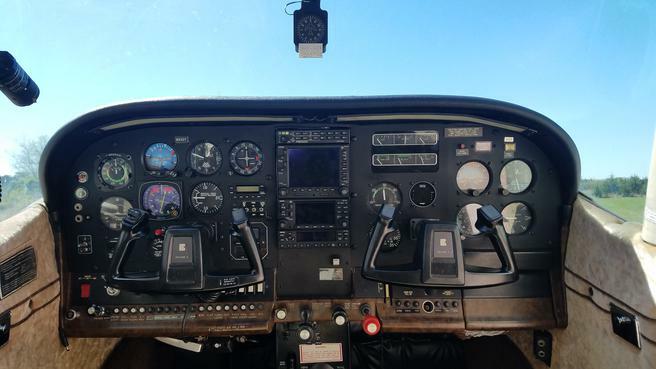 Avionics- Aspen EFD1000 EFIS, Garmin GMA340, Garmin 430W, Garmin SL30, Garmin GTX327, Dual Garmin NAV ind w/ Dual GS, Piper Autoflite II, Backup Attittude.Avionics master switch, 4pl Intercom, Stereo Jack, Shoulder Harnesses, New Alternator('11) New Slicks ('09)Tannis Engine Heater. All AD's complied with including the recent control cable AD. Excellent Maintenance!! All Logs Since New. Always Hangared! Annual Due 2/2014. Airplane Rated a Solid (9+) in and out. Located is Southern Oklahoma. One of the Nicest Warriors in the Fleet! A very nice Starduster II that is one of my personal airplanes. This Duster was built in 1975 and then had a ground-up restoration in 1998 by the Starduster corp with all the updated changes. It is in very good condition and has been well taken care of. The engine was overhauled recently by Penn-Yan and runs like a top! Fresh condition inspection just completed in June 2016. All engine and prop AD's complied with. Always hangared. One of the best Starduster's around! - Extremely Well Rigged, Flies Hands Off!! Loaded!! 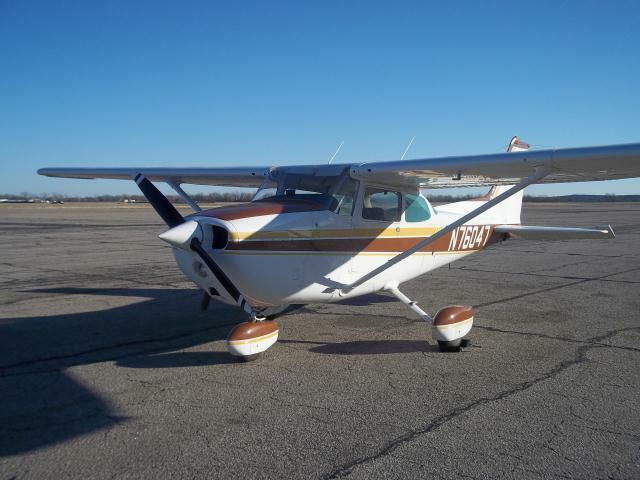 1980 Seneca II Turbo w/ KNOWN ICE, TTAF-5550, Continental TSIO-360EB 1650/1650-SFRM, Props- 750/750 SPOH, AIR CONDITIONING! !, King KFC-200 Autopilot w/ Flight Director, King HSI, Garmin 430w/WAAS, Garmin 340 Audio Panel, Dual txpdr's Garmin 327 & Collins, King KX-165 w/GS, Collins DME, Collins ADF, Gizmo Dock in Panel for 396/496 hardwired, New 406 ELT, Stormscope, Paint in '97 Rated (7), Leather Interior also done in '97 Rated (7), Boots in great shape no patches, Hot Props, Hot Plate windshield, Insight Engine Monitors, Digital Fuel Flow, Digital amp/volt, Built-in 6 place oxygen, Long Range Fuel, Vortex Generators. Owner moving up to larger airplane. 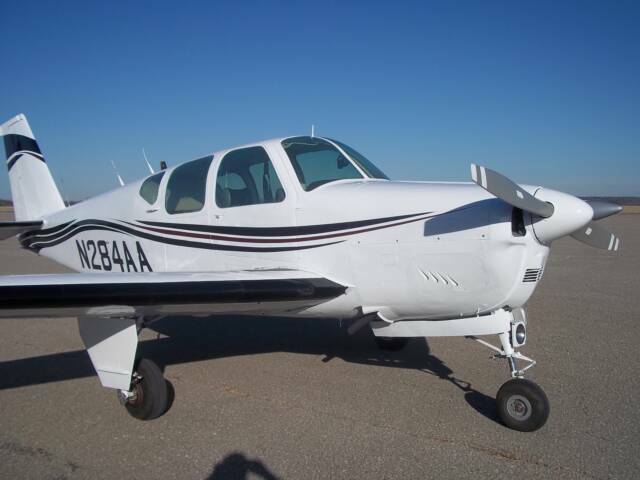 Airplane located in Ardmore, OK and Billings, MT part time. 1962 Cessna 310G 'Anniversary Edition' Spar Strap and a ton of STC's ! 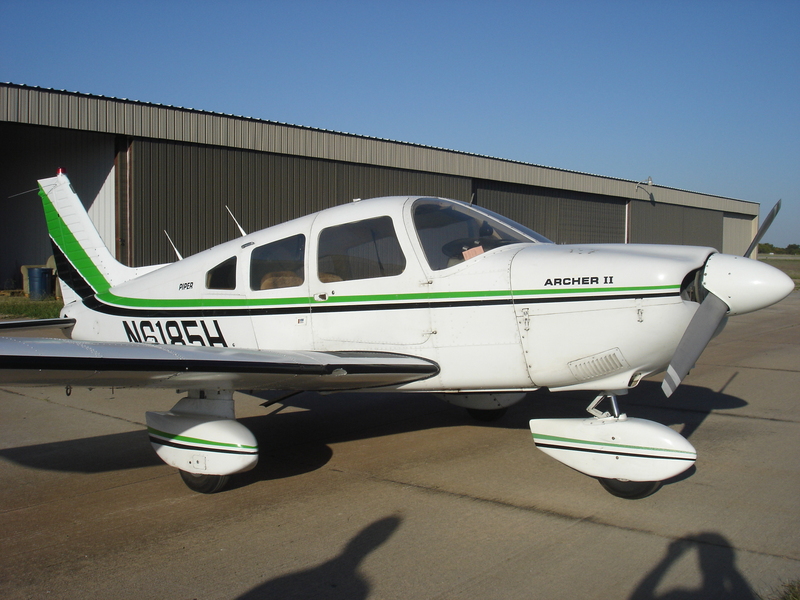 This is my personal airplane that I have up for sale. It is one of the nicest older 310's in the fleet. It has been a fantastic airplane for my family and I, but time to part ways. It has every mod that you want in a 310(See Spec Sheet). Avionics: King KLN94 Color Moving Map IFR GPS, King KX155's, King DME, King KT76 Txdr, PSE 4pl Intercom. Spar Strap($35K mod), Shoulder Harnesses, VG's, Underwing Exhaust, 1 piece Windshield, Side Brace Kit, and more. Fantastic Paint and Interior. Excellent Maintenance, Lot's of New Parts, AD's complied, most SB's complied, Annual Due 8/2014. Always Hangared. You won't find a nicer early model 310 with this many mod's and in this condition. If you ever wanted to own a 310, this is the one you want! 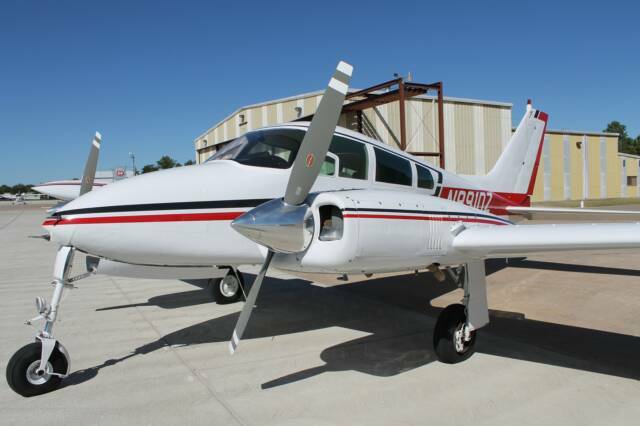 1961 Cessna 320 Skynight - Fresh Props and Turbo's, S-TEC 60 !! Avionics:Garmin 430waas, KX155 NAV/COM, King DME ADF Txpdr, HSI, Stormscope, STEC 60 Autopilot. Always Hangared. No Damage History. Excellent Condition. Annual Due 9/2017. 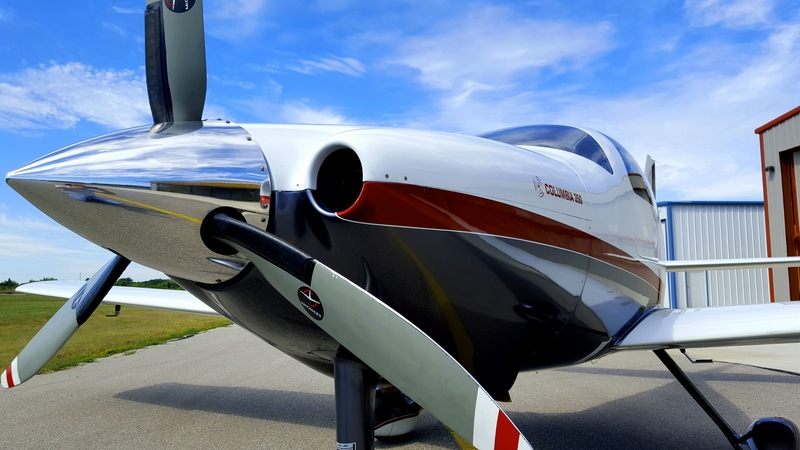 Aircraft located in Ardmore, OK.
2007 Columbia 350SL--- G1000, A/C and a Fresh Annual! 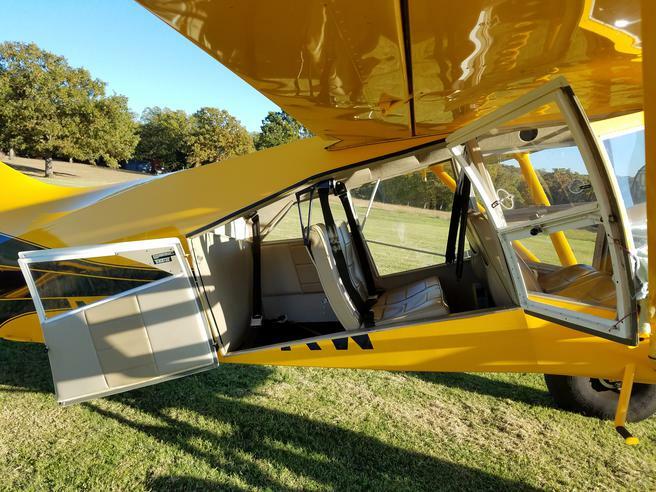 Absolutely beautiful Maule M7 for sale with only 75hrs since FACTORY REMAN. Loaded with Garmin, S-TEC, JPI and 31" Bush Tires!! Excellent Maintenance and SB's complied. Always Hangared. Owner bought another aircraft so the Maule has to go. Located in Southern Oklahoma. ​- Minor Hail damage repaired at Maule Factory 2013. Super low time Skylane with a great panel full of Garmin and the S-TEC 60-2 Autopilot. It could use paint (fair) and has an older functional interior. Good maintenance history and all logs since day 1. Always hangared. Annual due Nov 2018. 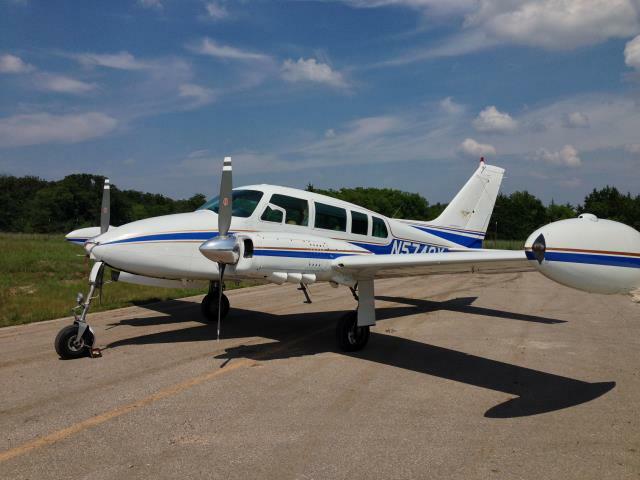 Airplane located in Ardmore, OK.
- S-Tec 60-2 Autopilot with Alt hold/Vertical speed etc. Here is an extremely loaded out late model V35B that is low total time and in great condition! Airplane has been in dry climate and hangared. TTAF-2966 SMOH-1208 w/recent top O/H. Continental IO-520BB 285hp 7th stud case. All Compressions in the 70's and uses no oil. Garmin equipment- GNS430,SL30 nav/com, MX20 MFD with XM weather, GTX327 transponder and GDL69A. Argus 5000 MFD w/traffic display. PS Engineering PMA8000 Audio Panel. Ryan 9900BX TCAD Active Traffic. RCA Color Weather Radar w/ wing pod. Hot Prop. 3M stormscope. Century IV Autopilot w/ auto trim.Yaw Damper(inop). HSI. Altitude Alerter. Digital Fuel Gauges.Exterior: Very Good Condition. Interior: Very Good Condition, all leather with sheepskin. No Damage History. Always Hangared. Annual Due April 2017. Owner moving up to a cabin class twin. 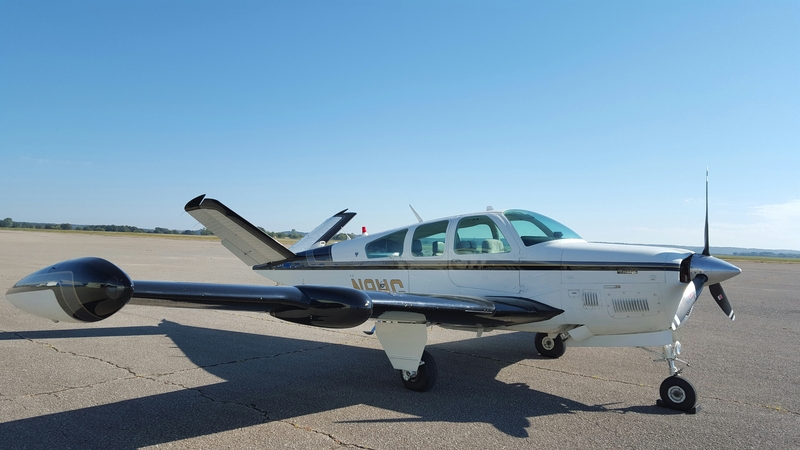 1979 Beechcraft V35B Bonanza---- Turbonormalized! A/C! Tip Tanks! Radar! Garmin!